Is Anyone Alive at Rasilient? We try to help members answer their questions. 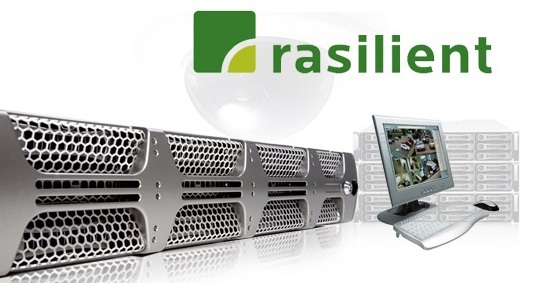 Recently two members asked us for information on Rasilient Systems, a network storage system that claims to support a broad range of VMS platforms. However, after leaving multiple voice-mails and emails, we have seen no signs of life from the company. Our request has been simple - we are looking to speak with someone who could help us specify Rasilient for a surveillance system. The end result of the requests? Silence. It is not a good sign when any company fails to return repeated requests for information. As for Rasilient, company and product details remain elusive. It appears that relatively few, if any principals or executives once listed as prime contacts are still with the company. Names that once appeared on white papers have left the company, phone numbers are disconnected, and mailer daemons kick back email. Not a positive public sign for any company. Has anyone heard anything from Rasilient? We'd like to do a post on them.